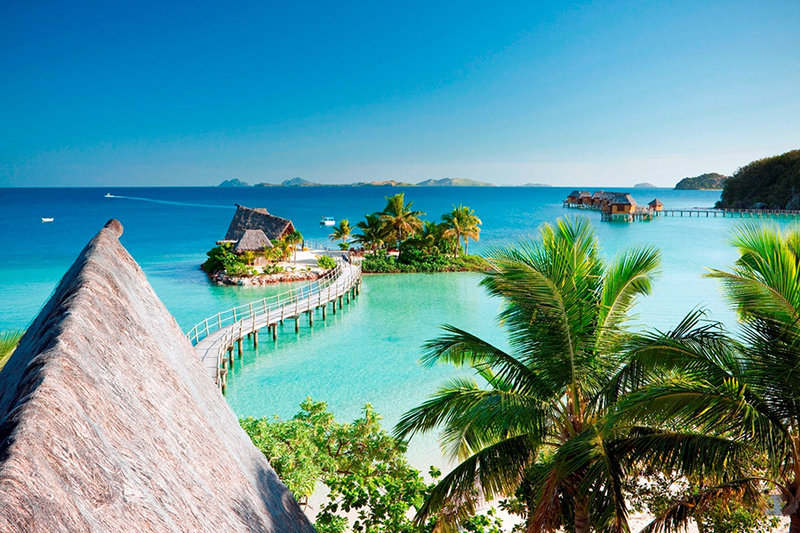 If you're planning to tie the knot somewhere tropical, Fiji is a brilliant choice. Warm all year round and reliably sunny from July until November, it's perfect for a summer wedding overseas. Even better, getting married in Fiji is easy. Many of the island resorts will complete a chunk of the paperwork for you and we can organise packages that include everything from the venue to the bouquet and the cake. It's the ultimate spot for a stress-free (and shoe-free!) wedding. We've put together a list of FAQs about getting married in Fiji, to help you take your first steps towards a far-flung wedding. 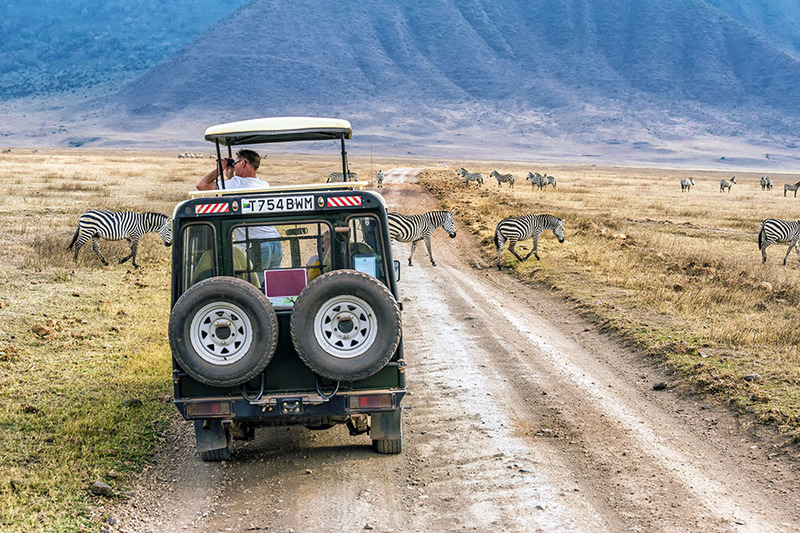 Once you've covered the bare necessities below, you can simply sit back in the sunshine and let us do the work behind the scenes. What is the best time of year to plan a Fiji wedding? Fiji's dry season begins in May and runs all the way into mid-October. During this period, the air is clear, and skies are sunny, forming the perfect backdrop for wedding photos. Officially, the rainy season starts in November and lasts until May, but there is still plenty of sunshine between the tropical showers. Hotel and resort prices peak over the school holidays from July to August, so you'll get a better deal if you steer clear of the summer rush. We always recommend May and September as our favourite months for Fiji, as the islands are quieter but the weather has already brightened up. Where is the best place to get married in Fiji? Fiji is home to 330 islands, so choosing your wedding venue can be a tricky business! 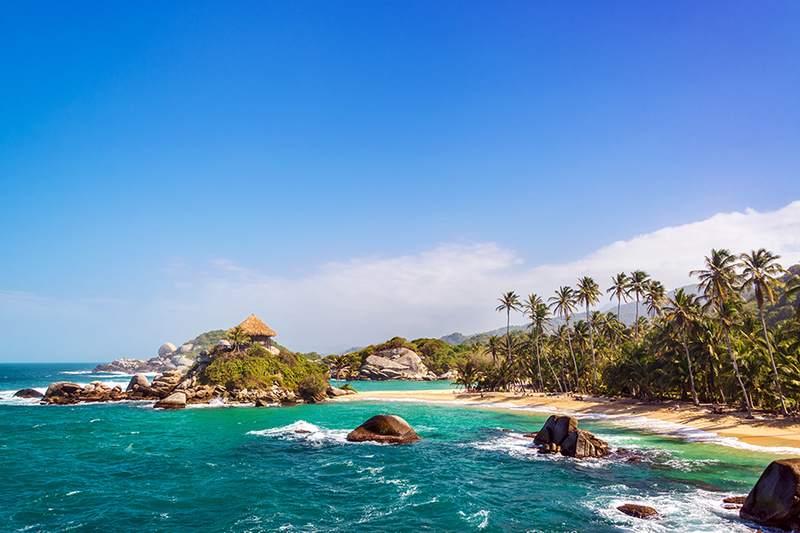 In our opinion, the Mamanuca Islands are ideal for a barefoot beach wedding. Located off the western coast of Viti Levu, these sleepy islands boast many secluded boutique resorts, including the award-winning Likuliku Lagoon Resort, where our Signature Fiji wedding package is based. 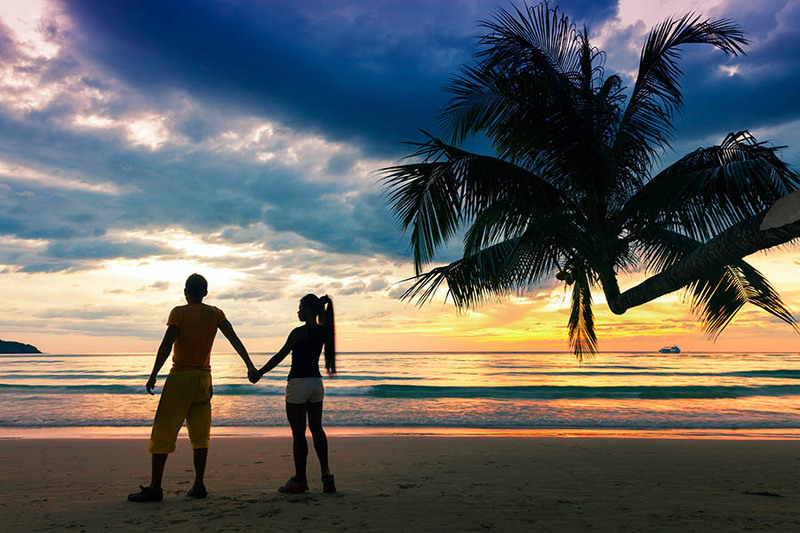 There are several adult-only resorts on the Mamanucas, making them popular amongst for honeymooners or couples eloping abroad. If you can only spare a few days in Fiji, these are ideal, as they are closer to Denarau meaning passengers can have the island experience even if they are short on time. What kind of wedding can I plan in Fiji? Whether you're after a wedding just for two or you're bringing your nearest and dearest, we can help you plan a wedding in Fiji that includes all your wishes. After all, it's your Big Day! Many of the resorts offer wedding packages that include tropical flower arches and traditional bands, as well as a candlelit reception on the beach. Everything can be tweaked until your wedding is perfect for you - all you have to do is ask. 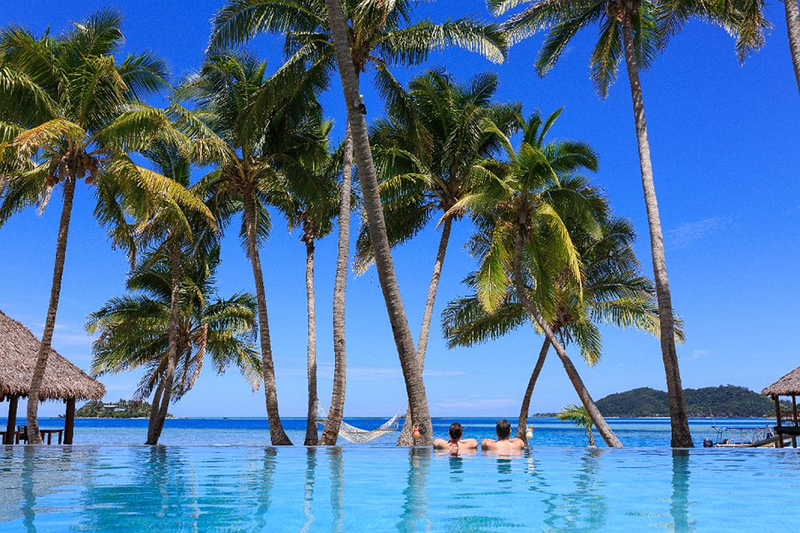 Choose your island, pick your favourite Fiji resort and let us do the rest. Make the first step by calling us on 01273 964 035 or sending us an email with your request. What conditions are there for getting married in Fiji? Both spouses must be physically present during the marriage ceremony to give consent. What documents do I need to get married in Fiji? If your previous spouse is deceased, you'll need a death certificate. How many days should I arrive before my wedding in Fiji? We recommend that you arrive in Fiji 3 days before your wedding day, giving you time to shake off the jetlag and sort out final details. However, if this isn't possible for you, we can also plan arrangements that match your travel plans. Some hotels will do all of the legal paperwork before your arrival, as long as they have all the necessary documentation. If this isn’t possible you can go to the office in Nadi when you arrive in Fiji to register for your certificate, before heading to your hotel. The registry office in Nadi is open from 8.00 am - 4.00 pm on Mondays to Fridays. The office is closed on weekends and public holidays. As South Pacific experts, we've scoured dozens of tropical islands, looking for the best beach wedding destinations. 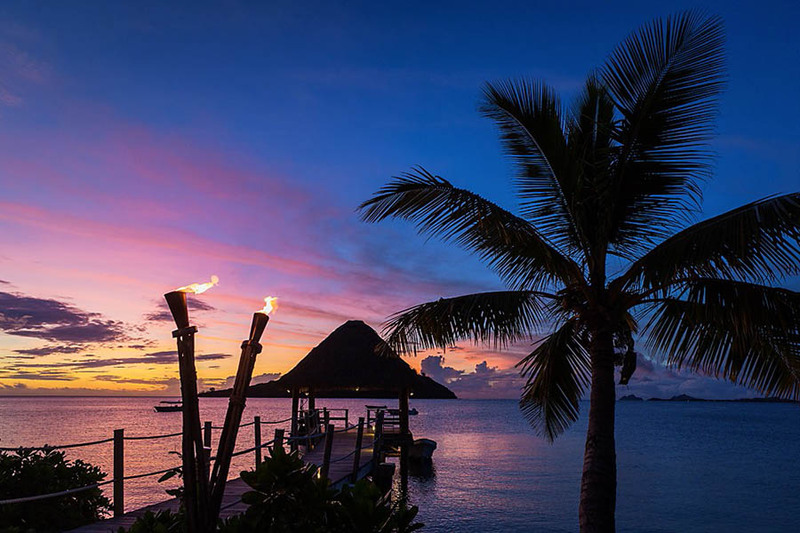 In Fiji, we've chosen the award-winning Likuliku Lagoon Resort in the Mamanucas, packed with faraway romance. Our wedding package includes a simple and stunning ceremony, 7 nights in the resort and return transfers from the mainland to the island. Take a look at our favourite resorts in Fiji. 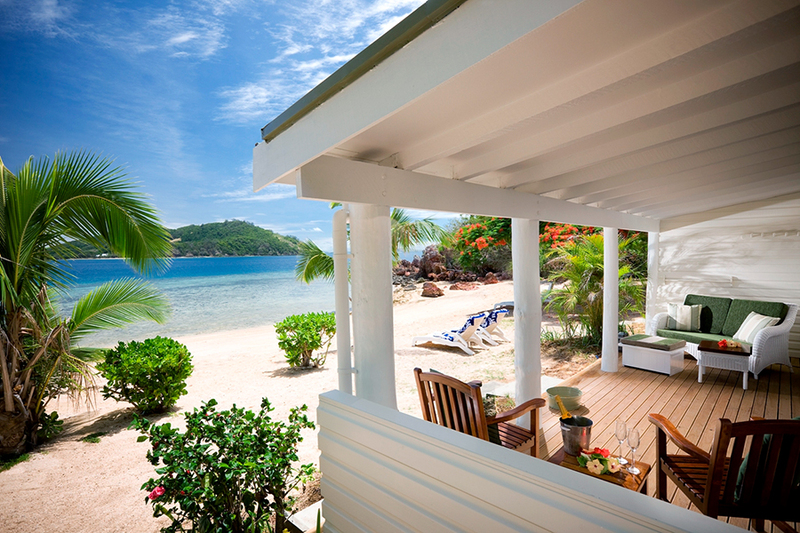 These properties all score high on romance, with gorgeous settings and tropical sands. There's no getting around it - Fiji is seriously far from home. So why not combine your wedding and honeymoon and create a unique holiday out of your Big Day? 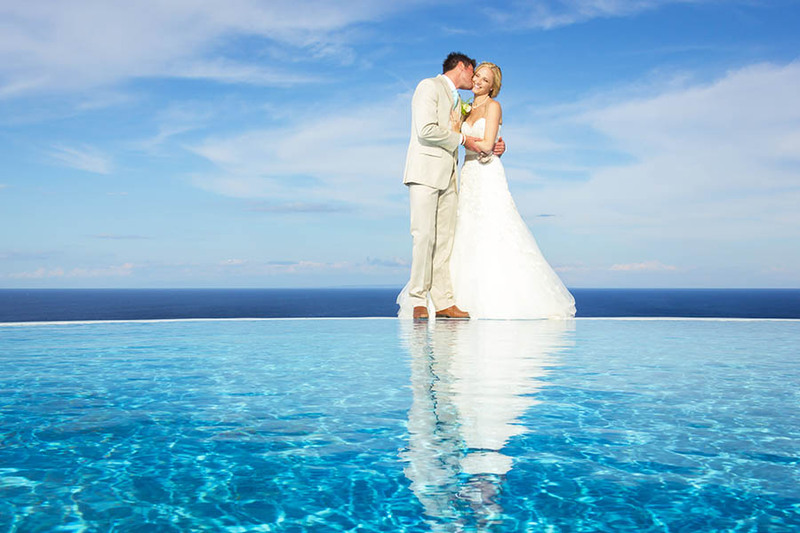 We can help you mix a few different destinations to build a wedding holiday that you'll never forget. Get inspired by these Fiji tailor-made holiday ideas and remember that we can put together a personal itinerary just for the two of you. Ready to plan your Fiji wedding? We're South Pacific experts with years of planning weddings and honeymoons in Fiji. We can help you put together your perfect wedding in Fiji, feel from stress and confusing red tape. To get the ball rolling, you can call our wedding team on 01273 964 035 or send us an email and we'll get back to you.